After years of facing suspicion from US authorities, Huawei is now standing trial for fraud. Today, a bail hearing was held for Huawei’s chief financial officer, who was arrested in Canada on Saturday at the request of US law enforcement. The CFO, Meng Wanzhou, is facing extradition to the US for conspiring to defraud banking institutions, according to TheStar Vancouver. 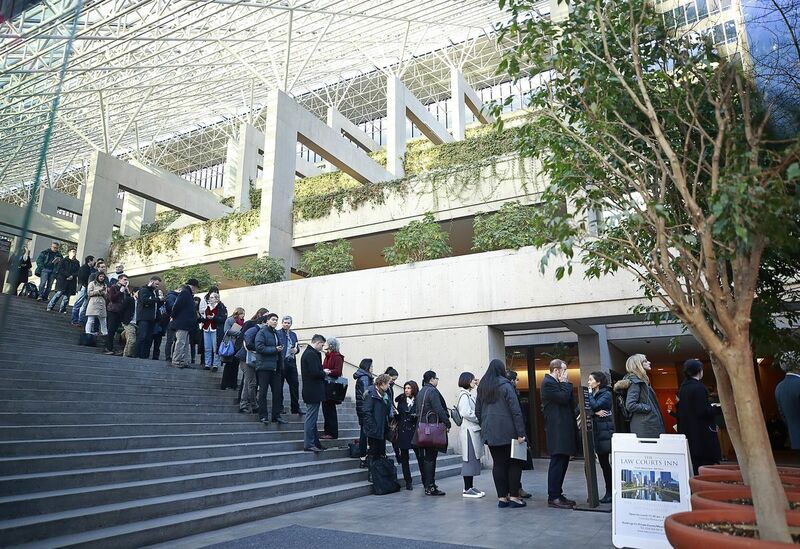 Many lined up to see Meng’s bail hearing today, after the extremely high-profile arrest that signified the first major break in a US probe that has mostly been kept from the public. 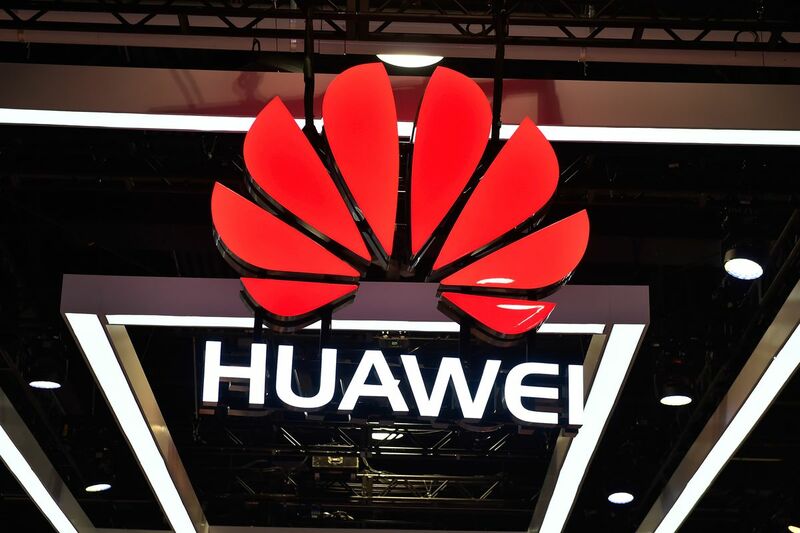 Meng happens to be the daughter of Huawei’s founder and CEO Ren Zhengfei, a former People’s Liberation Army engineer whose connection to the Chinese Communist Party has contributed to the suspicions of US intelligence agencies. Meng also serves as deputy chair on Huawei’s board. The US has an arrest warrant out for Meng that was issued by a New York court on August 22nd. It has 60 days from the time of Meng’s arrest on Saturday to provide Canadian courts with evidence and intent. Huawei’s comment on the arrest to The Verge was: “The company has been provided very little information regarding the charges and is not aware of any wrongdoing by Ms. Meng. The company believes the Canadian and US legal systems will ultimately reach a just conclusion. Huawei complies with all applicable laws and regulations where it operates, including applicable export control and sanction laws and regulations of the UN, US, and EU.” It didn’t have a comment to share about the hearing. RT @Mui24hours Lawyer is now referring to the presentation in 2013 that is the crux of the allegations. Identifies the bank presented to was Hong Kong bank. Says the presentation clearly detailed how #Huawei is compliant with US and international regulations with respect to Iran. Posted in Blog, News and tagged #2019, #announcement, #blackfriday, #breach, #Canada, #CFO, #CFO Cathy Meng, #Huawei, #mcsc, #messiah, #News, #presents, #Ren Zhengfei, #security, #smartphones, #tech, #TheMessiah, messiahcybersecurityandconsultancy.